fallen military personnel and disabled veterans. 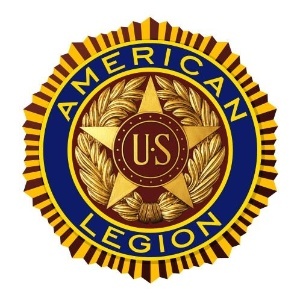 Nearly 300 Legion Riders and their passengers left Indianapolis on Aug.
the floor of The American Legion National Convention in Cincinnati. Legion ($53,400) and the Wisconsin American Legion ($48,000).